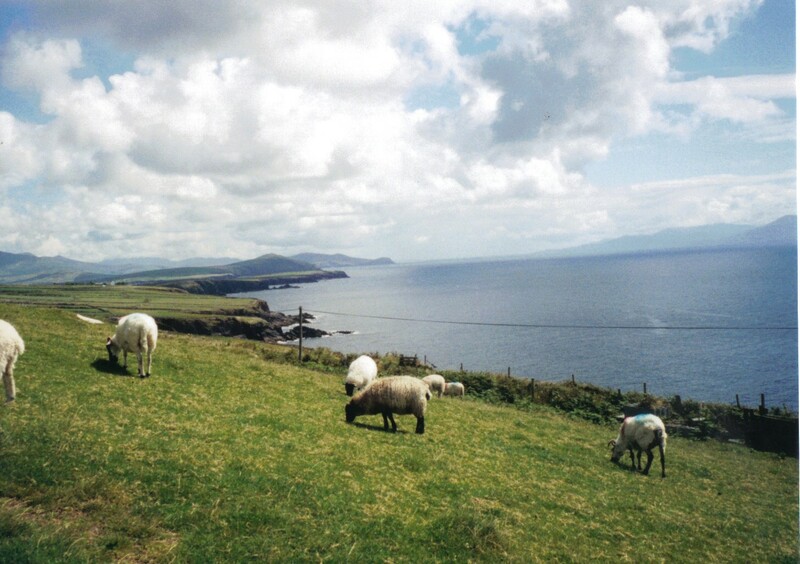 This entry was posted in Family, Life, Photography, Travel and tagged animals, Creation, Ireland, joy, Nature, poll, Sheep by lyonsroarforgod. Bookmark the permalink. 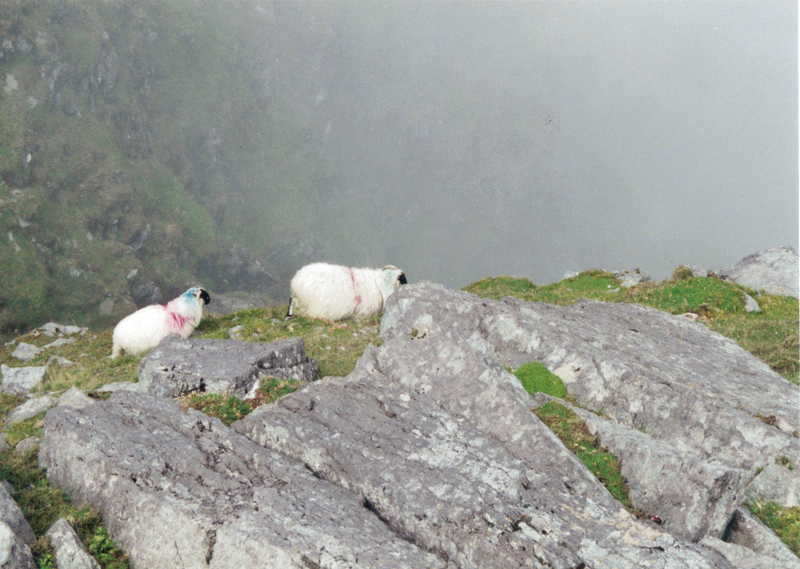 The grazing sheep. I would have said the climbing sheep, but they look mean and stand-off-ish in that picture (even though I was one of the ones who took that picture 😉 ). Therefore, I will go with the grazing sheep! 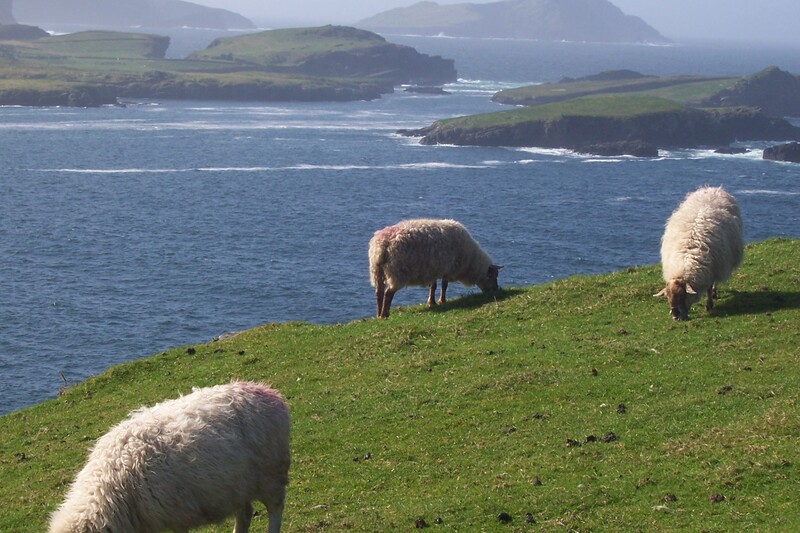 I vote for the grazing sheep of Dingle! I just have to go with the “rocky” sheep. Your vote has just pushed the Carrantuohill sheep to the forefront of the vote! 🙂 Any more votes out there? The sheep climbing to new heights.